WHAT ARE CLOUD INTEGRATION SERVICES? Cloud Integration from Xperts Unlimited gives you the power to collaborate using the Internet and intranet in or out of your office. Cloud solutions allow you and your employees to share, edit, and publish documents in a unified system, improve communication, e-mail, increase marketing abilities and enhance your day-to-day business processes. Getting your information from the “cloud” has never been easier or more affordable. Because these services are hosted by the experts at Xperts Unlimited, you’ll never have to worry about the management, maintenance or equipment that keeps them running smoothly. You can focus on running your business. Hosted Microsoft Office 365– Collaborate in Microsoft Outlook and other applications to unleash sales, marketing and service potential with lead and opportunity management tools, marketing automation and end-to-end management. Hosted Email – Enhance your company with business e-mail and collaboration tools like shared calendars, contacts and tasks, public folders, and e-mail at your chosen domain. Also, add on BlackBerry, iPhone or Windows Mobile devices – all for a flat fee. Mobile Support – The BYOD (bring your own device) trend in the workplace is on the rise! Let us help you manage your company’s mobile devices. Cloud Computing – Gone are the days of the hardware purchase cycle when you Virtualize your desktops! Find out if this is a good option for you. 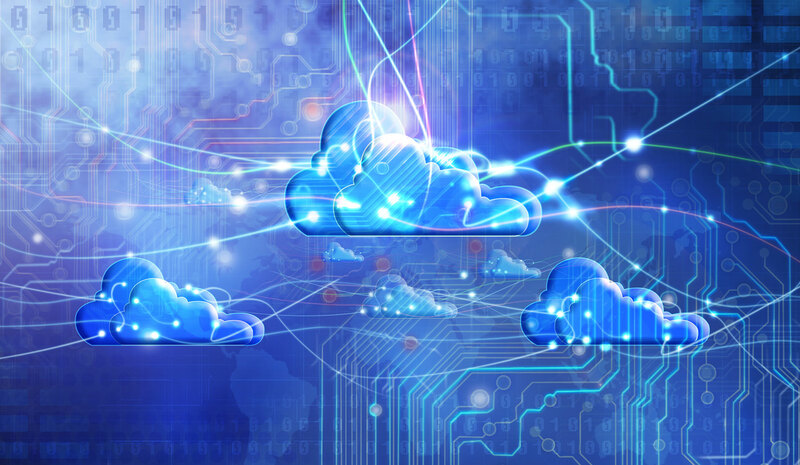 These cloud solutions can all be custom tailored to meet the specific needs of your business. Whether you are looking to reach new markets, increase efficiency and organization, or leverage your technology investments, Cloud Services from Xperts Unlimited may be the solution you’ve been looking for.